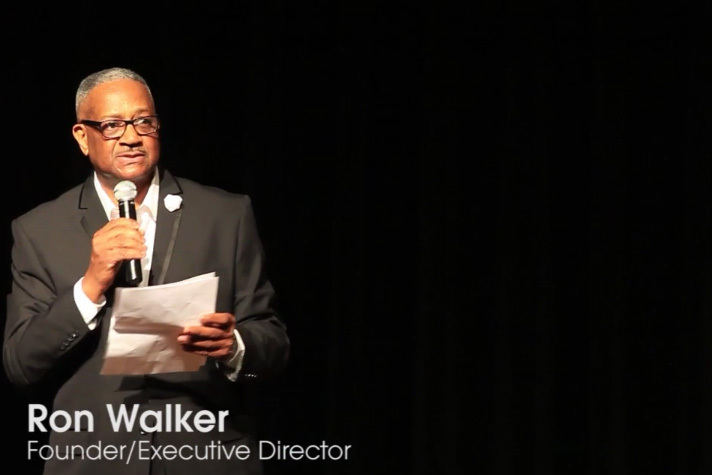 Ron Walker has more than 45 years of experience serving as a teacher, principal, staff developer, and consultant in various educational communities. Currently, Ron serves as the Executive Director and is a founding member of the Coalition of Schools Educating Boys of Color (COSEBOC). The mission of COSEBOC, founded in 2007, is to connect, inspire, support and strengthen school leaders dedicated to the social, emotional and academic development of boys and young men of color. Under his leadership COSEBOC is impacting more than 600 schools across the nation with a combined student population of more than 300,000. COSEBOC has been recognized for its work on changing the negative narrative often perpetuated by the media and others to a positive counter narrative that lifts up the gifts, talents and promise possessed by boys and young men of color.